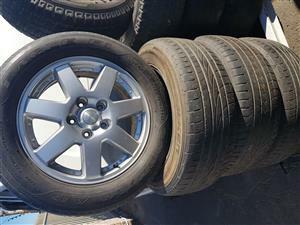 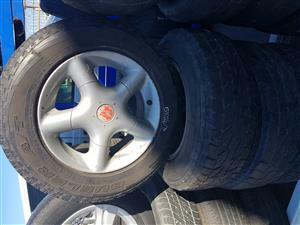 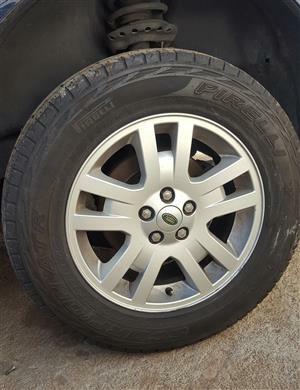 Two Nissan Navara 16 inch Mag wheel and tyres, excellent condition, tyre thread +- 60%. 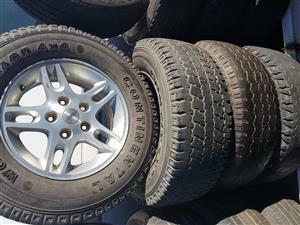 If you really need then prize is negotiable. 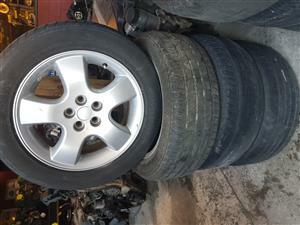 VW mag rims and tyres 100 PCD 14 inch for sale. 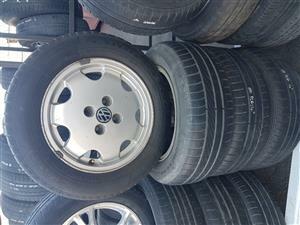 VW mag rims and tyres 100 PCD 65R14 inch for sale. 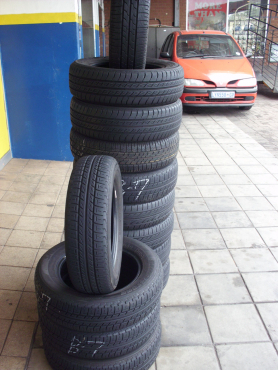 Call 0218451117 or whatsapp 0721575206 for price and availability. 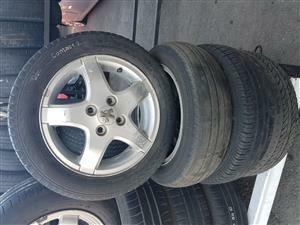 Honda Mag Rims and Tyres 225.65R17 for sale. 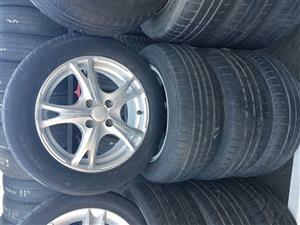 Honda Mag Rims and Tyres 225.65R17 for sale. 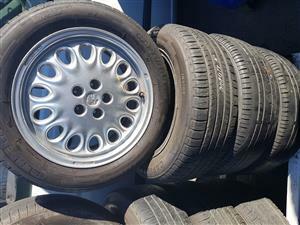 Call 0218451117 or whatsapp 0721575206 for price and availability. 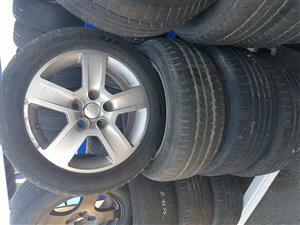 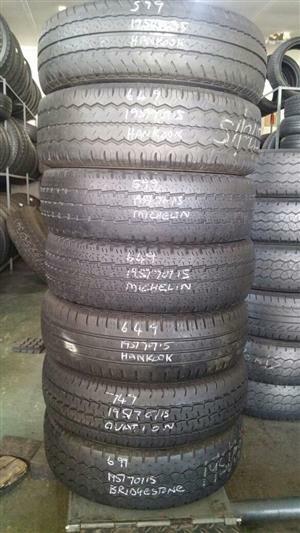 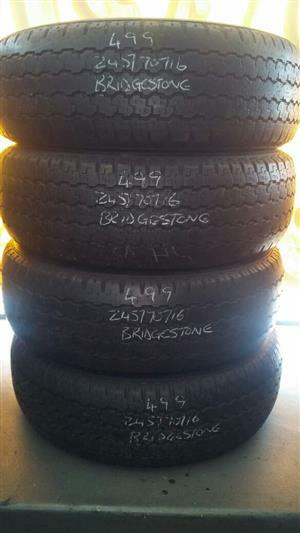 Hyundai Mag rims and tyres 185.60R15 for sale. 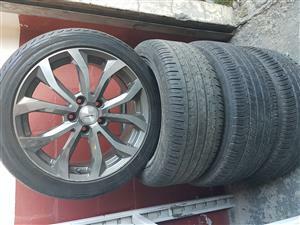 Hyundai Mag rims and tyres 185.60R15 for sale. 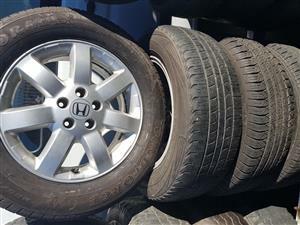 Call 0218451117 or whatsapp 0721575206 for price and availability. 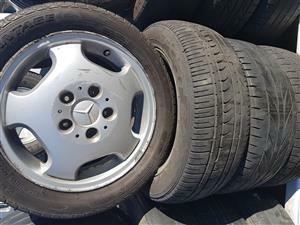 Mercedes mag rims and tyres 195.65R15 for sale. 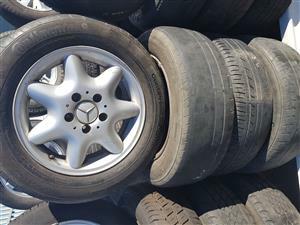 Mercedes mag rims and tyres 195.65R15 for sale. 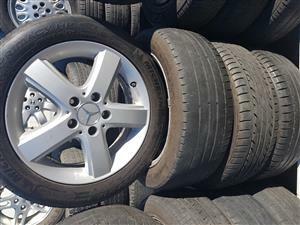 Call 0218451117 or whatsapp 0721575206 for price and availability. 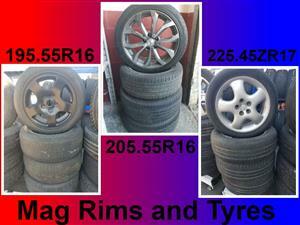 Mags Rims and Tyres for sale. 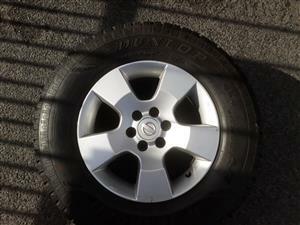 Daihatsu Terios Mag Rims and Tyres for sale. 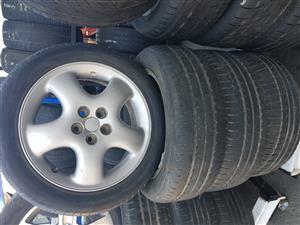 Daihatsu Terios mag rims and tyres 205.70R15 for sale. 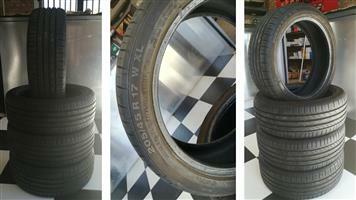 Call 0218451117 or whatsapp 0721575206 for price and availability. 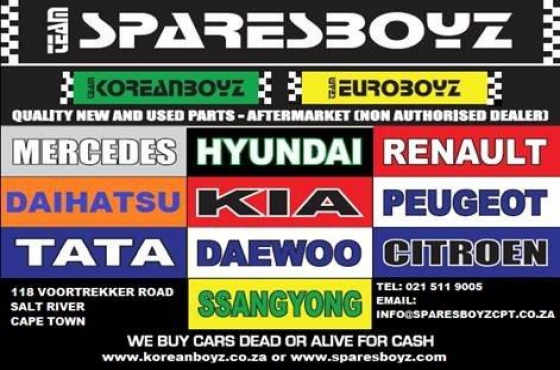 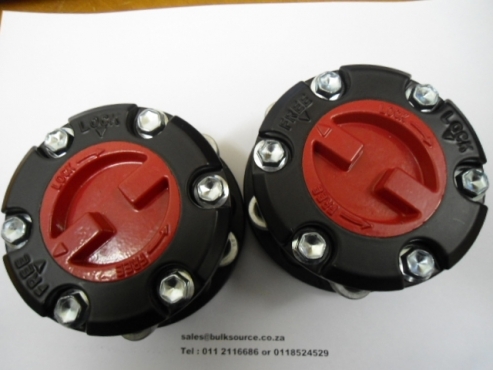 Get an email notification for any Results in Wheels and Hubs in Cape Town when they become available.